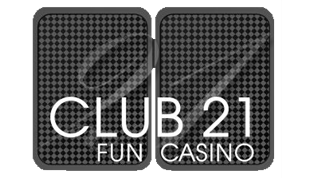 Club 21 is based in Droitwich, Worcestershire, and offers 'The Casino Experience' for any occasion throughout the West Midlands. 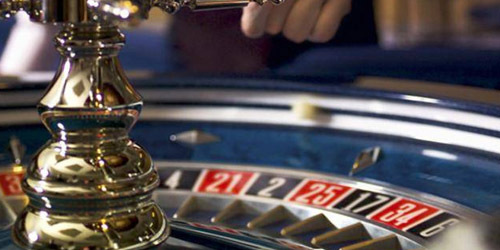 A Fun Casino is an exciting and unique entertainment offering you the chance to experience the thrills of a real casino without losing your shirt. We bring the whole casino to your chosen venue which can be your home, a function room, village hall or anywhere you can host a party. Our Fun Casino Package includes the tables with all the equipment, professional dealers, delivery, set-up, break-down, 3 hours of gaming time and free fun money. We provide the fun money which is distributed evenly amongst the guests, so everybody gets a chance to have a 'gamble' at the tables or to give everyone a fair chance to win the prize. When guests wish to play they can exchange their fun money at the tables for chips. Our friendly croupiers will explain the rules. When the casino closes the player with the most chips is announced as the winner. We have provided casino hire at weddings, corporate events, private parties, charity balls, staff parties, hen & stag nights, and at venues in Birmingham, Worcester, Telford, Shrewsbury, West Bromwich, Wolverhampton, Dudley, Kidderminster, Bromsgrove, Bewdley, Droitwich, Redditch, Stourbridge, Halesowen, Cradley Heath, Bridgnorth, and many other places.